Can't find what you're looking for? 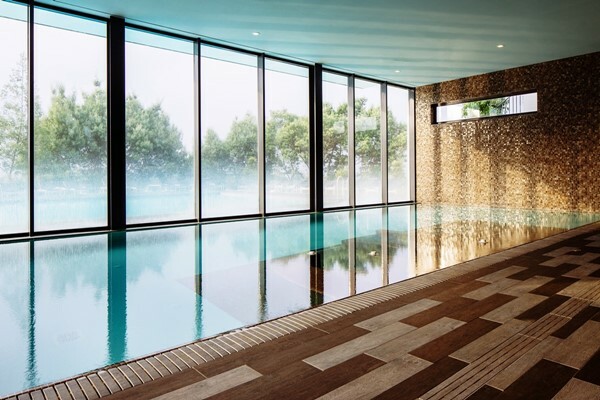 Contact us to arrange for alternative duration, longer stays and Taylor made Programmes in Spa hotel breaks, Beach spa, Fitness retreats, Detox retreats and more. 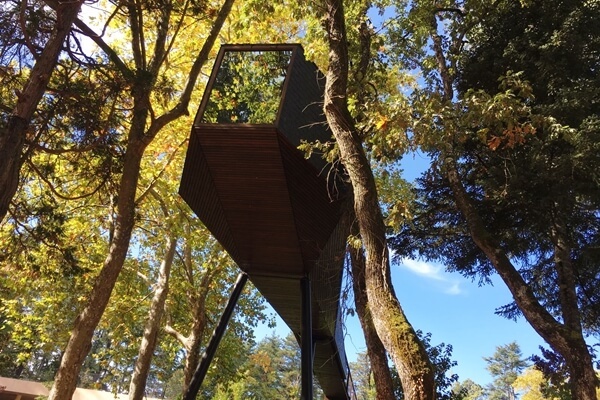 A spa holiday halfway between Oporto and the Douro, a famous wine region with amazing river and mountain views. Perfect venue to unwind, enjoy the local flavors and feel refreshed and re-energized. 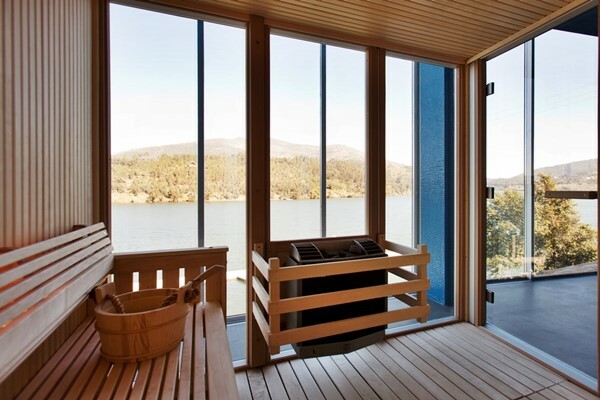 Relaxing and healthy hot springs spa experience at a beautiful nature park where you can benefit from the rich mineral waters credited with therapeutic and curative properties since the 19th century. 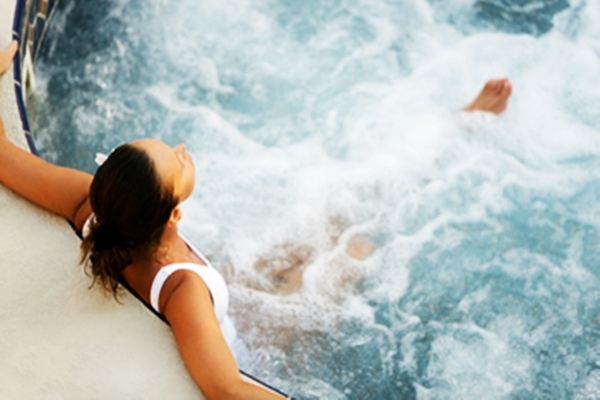 Vidago Palace Hot Springs Spa is a tailor made health retreat experience, where you can benefit from the rich hyper-saline and alkaline water credited with therapeutic and curative properties since the 16th century. Prescribed natural treatments supervised by a Hydrologist Doctor. Escape to a haven of tranquility amidst the green Monchique mountains, a different way to experience the Algarve. 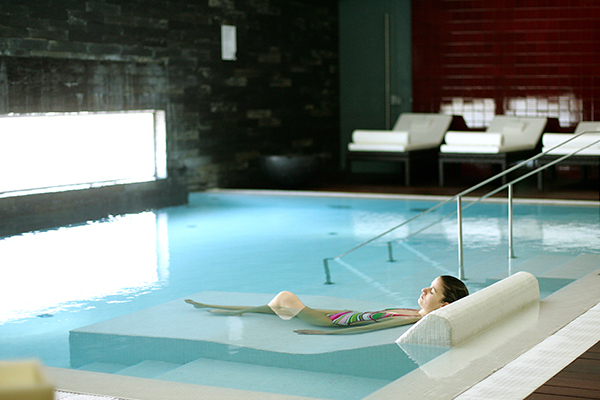 Benefit from soothing therapeutic spa treatments, reconnect with nature and feel totally revitalized. 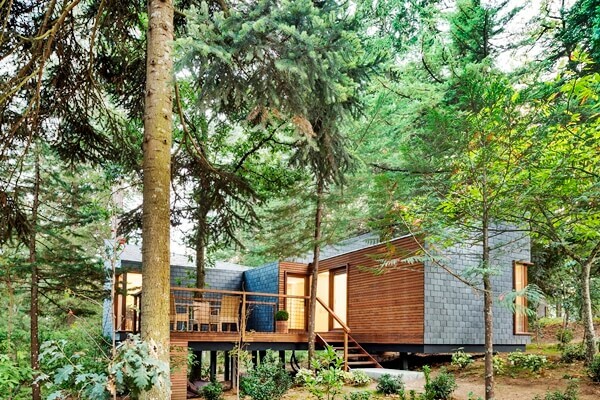 Hot springs spa health retreat at a beautiful nature park featuring eco design tree houses. Here you can benefit from the rich mineral waters credited with therapeutic and curative properties since the 19th century.